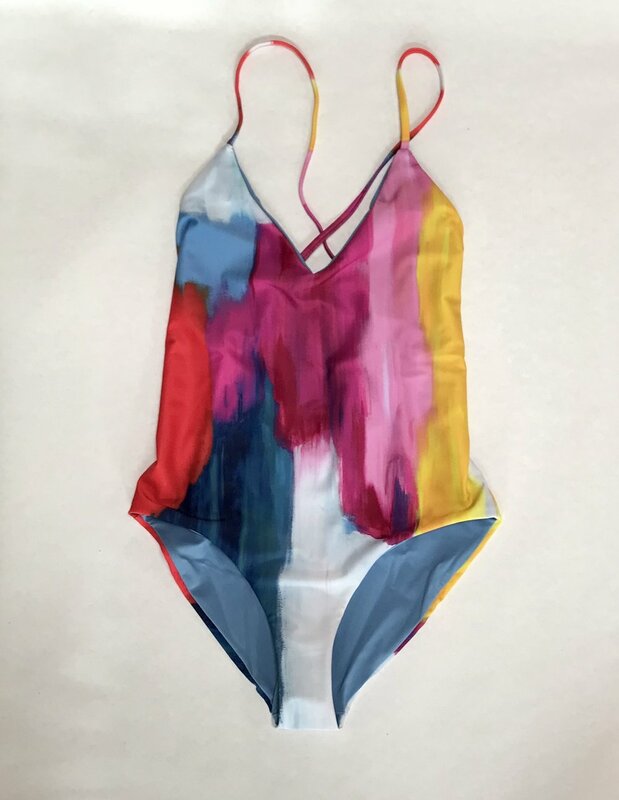 Mara Hoffman Swim Spring 18 Collection available now!! Very happy to introduce Mara Hoffman swim collection. Her prints are amazing and her fabrics are SPF!